- Wednesday, May 29th- 6-8 p.m. Learn to fly cast! Bring your own fly rod or we can provide one for you. Fly casting is simple....really..... but it can also be a complete disaster if some basic fundamentals aren’t understood. Let our instructors take the mystery out of fly casting! 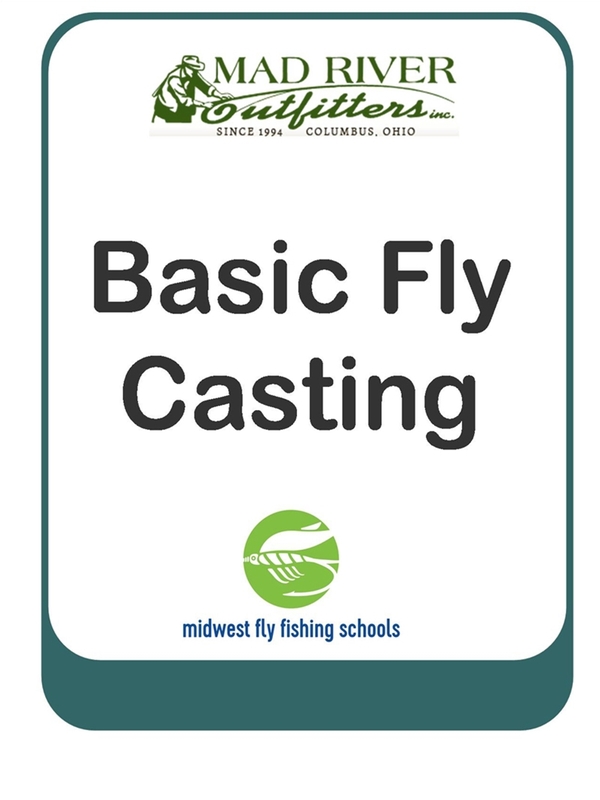 We offer a two-hour Basic Fly Casting Class designed to teach you these fundamentals and we guarantee you will learn to be a better fly caster. Private instruction is also available by appointment if you have any specific questions or problems. Please call to sign up for a class or to schedule a private appointment! * A rod, reel, line and leader set-up is required. It is typically best that you learn on your own equipment but if you don't yet have an outfit, we can easily provide one for you. Just kindly let us know in advance and we will have the gear waiting for you. This class will be held at the shop from 6-8 p.m.